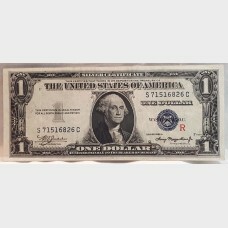 $1 Silver Certificate with "R" surcharge (experimental note) and blue seal. 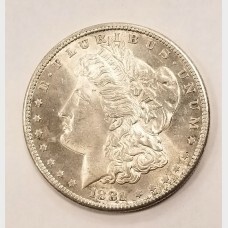 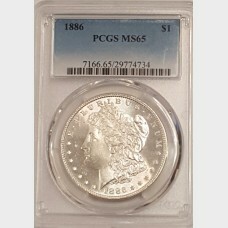 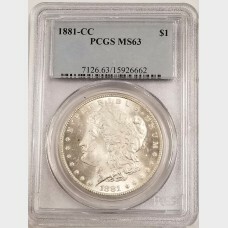 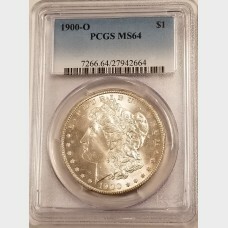 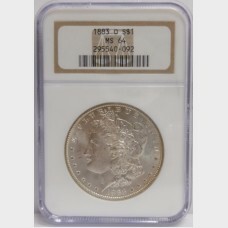 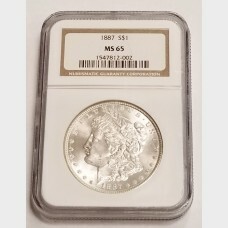 Comes in plastic currenc..
1881-CC (Carson City Mint) 90% silver Morgan dollar. 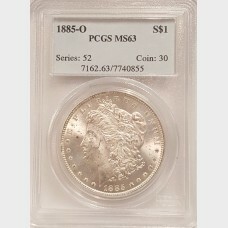 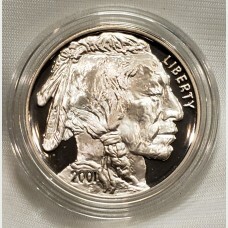 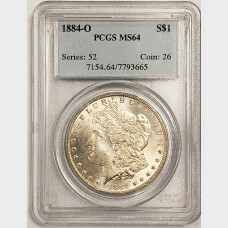 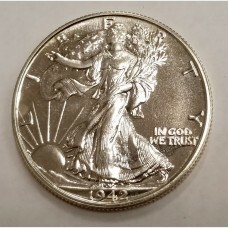 Has been graded an MS63 by PCGS. 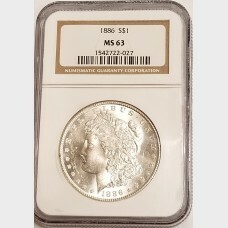 Certificate # ..
1897 Morgan silver dollar. 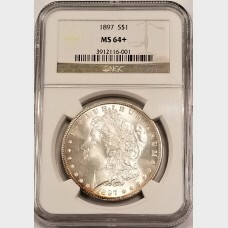 Graded an MS64+ (Mint State 64+) by NGC. 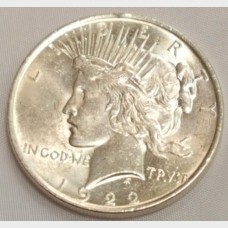 Certification #3912116-001..
1942 Walking Liberty Silver Half Dollar 50 coin. 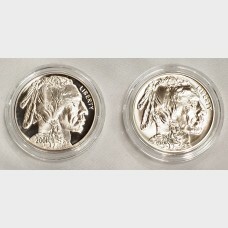 Made up of 90% silver this beautiful coin is in Gem..
2001 Buffalo 2 Coin Commemorative Silver Dollar SetTotal Mintage: Proof 500,000..
2001 Buffalo Proof Commemorative Silver Dollar Total Mintage: 500,000 (all..